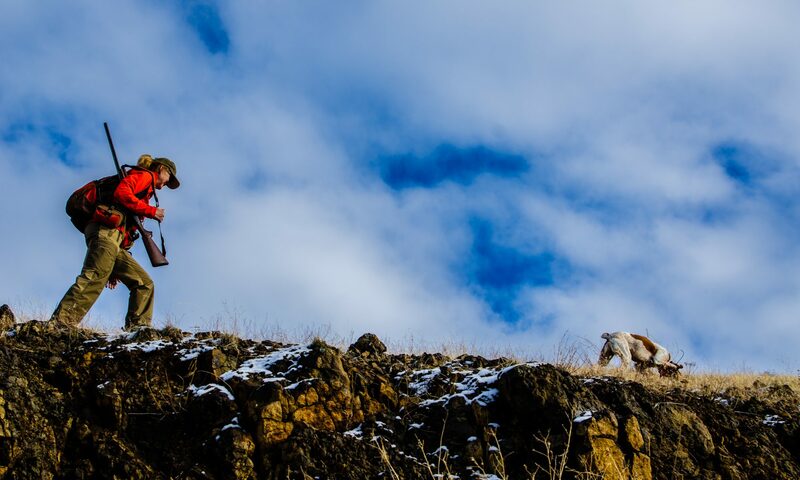 Man you have an amazing website epitomizing chukar hunting. I enjoyed your videos and hope to get out to chukar country someday. They are trying to establish a self sustaining population in Colorado. Thanks for doing this!